This maple honeycomb ice cream is the best ice cream I’ve eaten all winter (yes, contrary to what anyone else may tell you, ice cream is a year-round dessert). This one is the best because it’s a creamy maple ice cream swirled with maple honeycomb chunks. Like, whaaaat? I know, guys. I know. But before we get to the maple honeycomb ice cream, I’d like to share the trip that inspired it. I was asked to come on a trip to Quebec by the Federation of Quebec Maple Syrup Producers (also known here in the US as Pure Canada Maple). 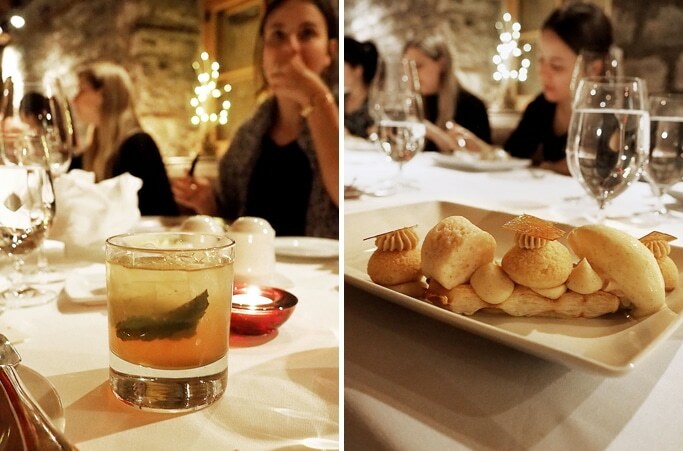 I spent an absolutely glorious four days in Quebec visiting farms, sampling maple products (maple butter, y’all), and eating world-class meals made by Maple Master chefs (because being a maple master is a thing, and when I first heard about it my world got that much happier). We flew into Montreal on our first day and were welcomed by a gorgeous “light lunch.” First course was octopus and northern shrimp over a cylinder of quinoa salad tossed in a pepper-maple vinaigrette. Second course was a crispy skinned salmon under a cauliflower mousse and finished with shellfish encasing foamed maple water. Third course was an almond tart filled with maple custard and apple compote, topped with maple whipped cream, and enclosed in maple jelly and sweet almond crumbles. 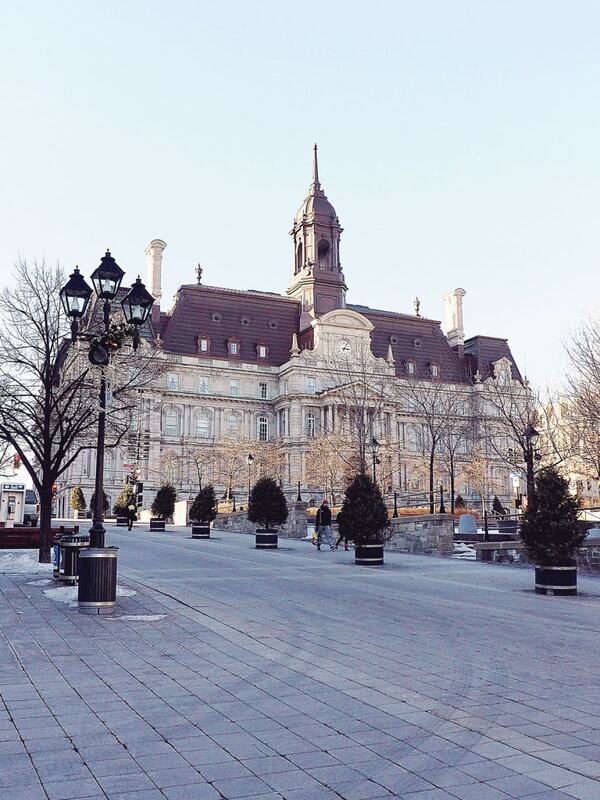 Following that magic of a meal, we spent the afternoon roaming around Montreal. 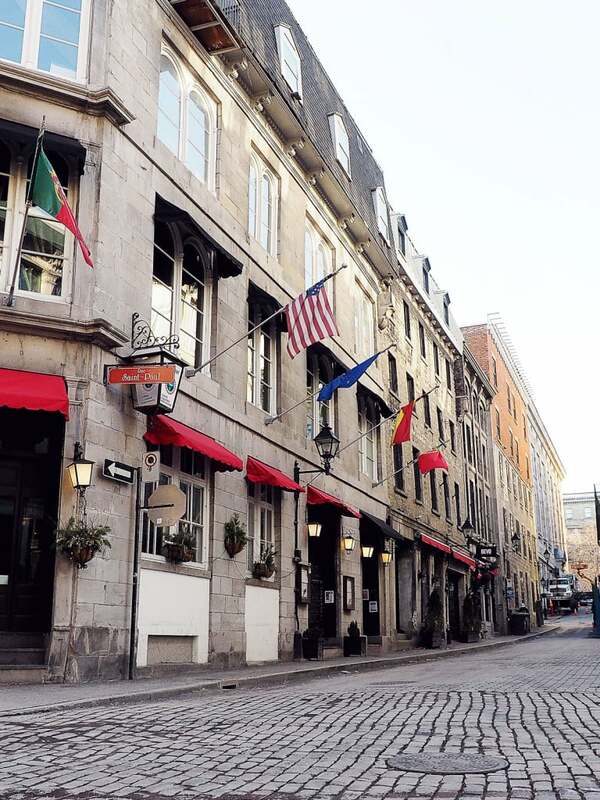 Old Montreal was especially gorgeous, lined with cobblestone streets and gorgeous old buildings. That night we went to what I now call the most memorable dinner of my life. It was the annual Maple Festival, a huge annual gala put on by the Federation. 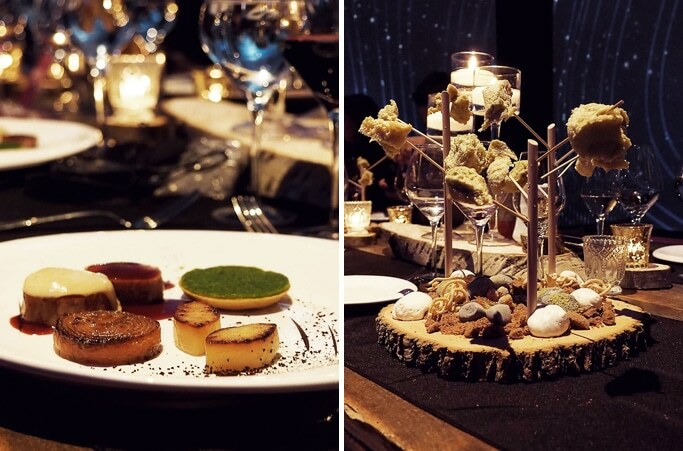 Each year they honor their farmers and producers with a multi-course meal, made by world-renowned chefs dubbed Maple Masters. 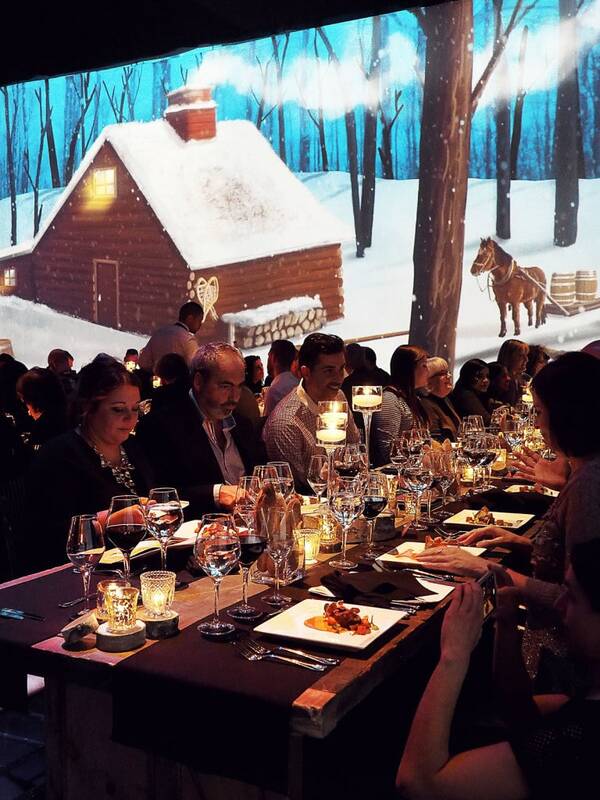 These chefs, prominent in the Quebec community, display a strong devotion towards local foods and practices, especially maple. This is one thing that I was nearly unaware of before coming on this trip. 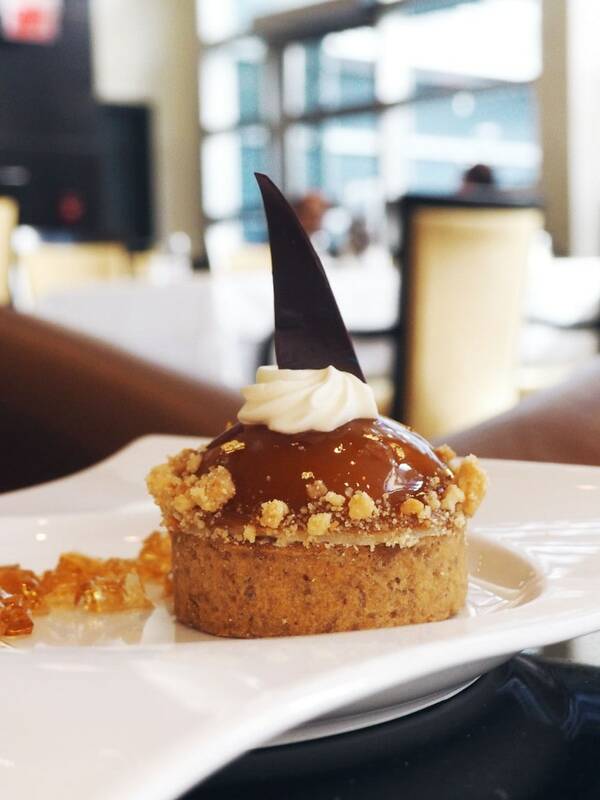 In Quebec, maple is not just a pancake (or waffle, or french toast, or a little bit of your eggs and sausages…) topping. It is a flavor that is incorporated into many dishes. It’s an ingredient and a seasoning. This dinner was insane. 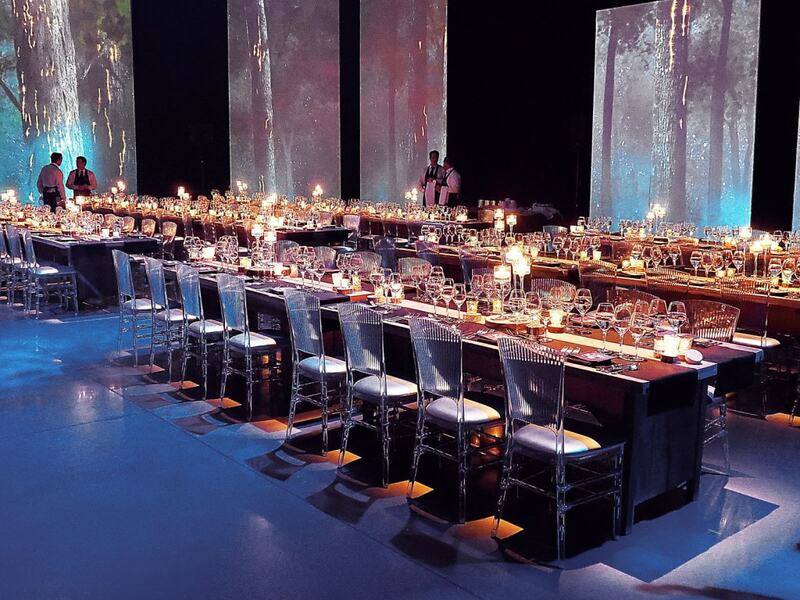 We started off with maple cocktails in a large art gallery, then moved into a 200-seat dining room where we were served a 5-course meal with wine pairings. We cannot dirty the earth that feeds us. So simple and true. If we destroy our world, we ultimately destroy ourselves. In that very moment I almost walked out of the room to go build a garden. The next day we headed to Quebec City. It had massively snowed the night before, but the city looked beautiful as anything I’ve ever seen. 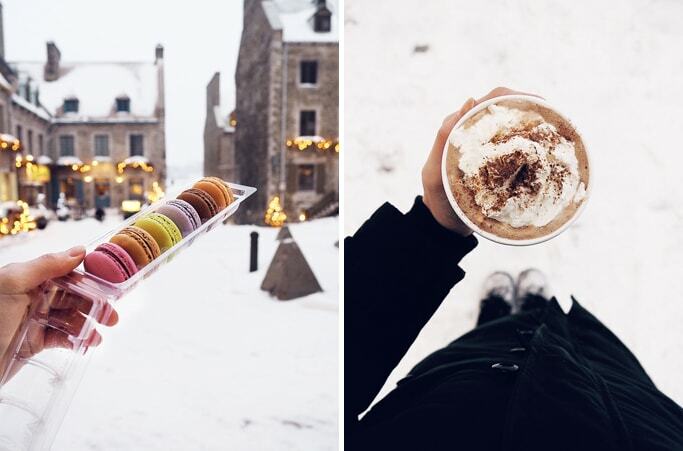 Of course I had to get French Macarons and hot chocolate. You know, for research. 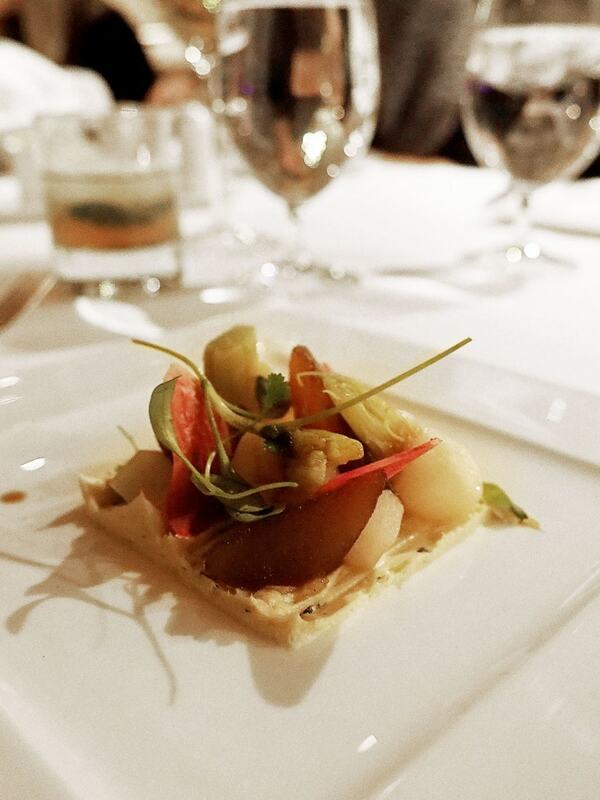 That night, we had a dinner by chef Louis Pacquelin, a 26-year-old Parisian who is taking the Quebec culinary cuisine by storm. More maple cocktails for me, plus notably turnips four ways and a puff pastry topped with vanilla mousse, maple sponge cake, and coffee candy. 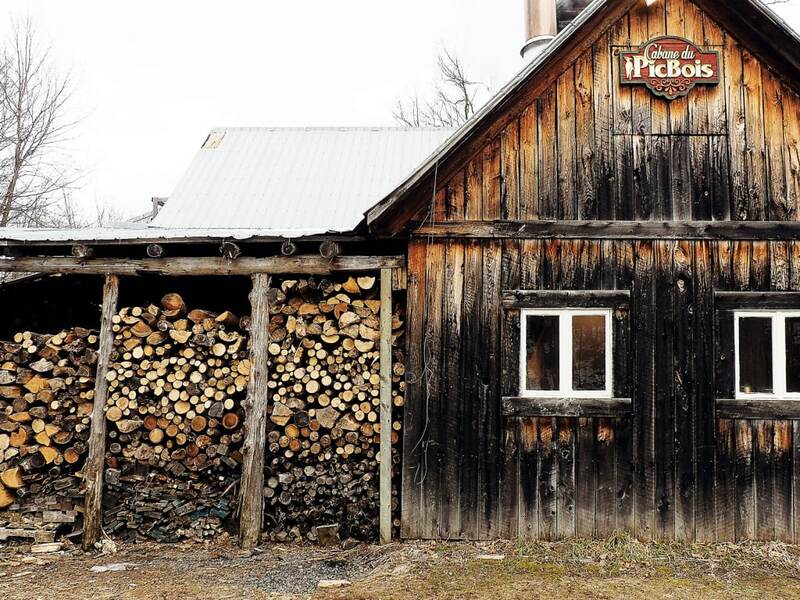 On our final day, we visited Cabane de PicBois, a top family-owned maple syrup farm in the countryside. We were shown the traditional maple production process. 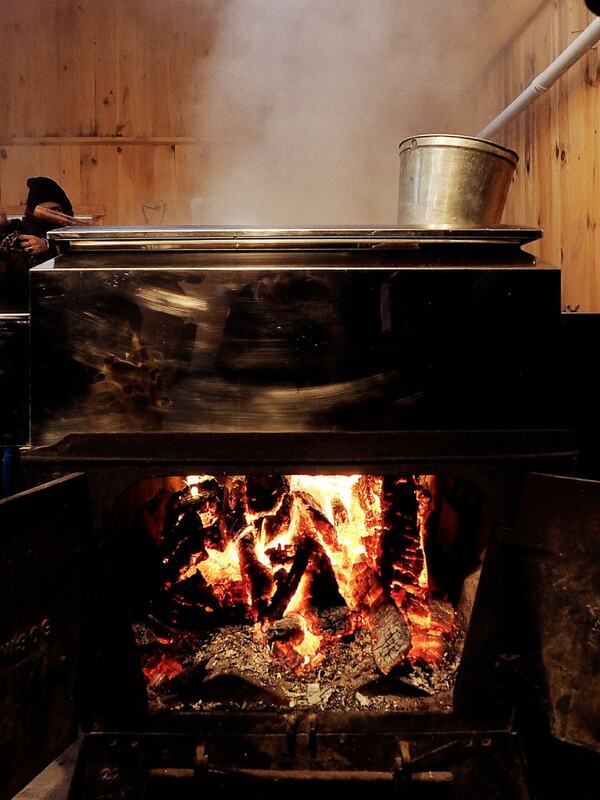 It’s a two-hour operation that turns 40 liters of maple water into 1 liter of maple syrup. But get this: maple is only harvested 20-30 days out of the year, so it’s an incredibly short season to supply world demand. Inside, we ate a rustic Québécois meal made by the wife of the owner. We feasted on maple baked beans, maple bacon, maple bread, maple pork, and more. My absolute favorite part was the maple sugar pie topped with cream. 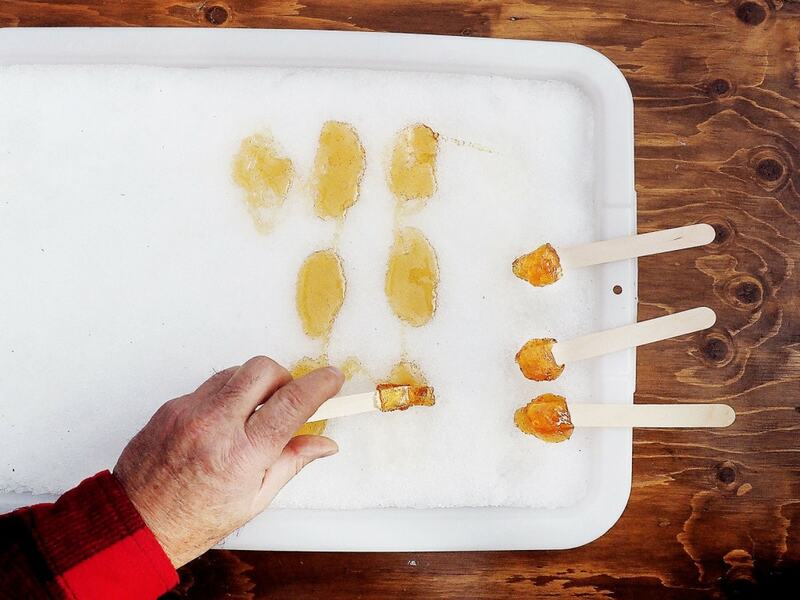 As if that wasn’t enough, we went outside and made frozen maple lollipops. The maple used was dark and nutty. So many applications of one flavor. Canada produces 71% of the world’s maple syrup. 91% of that comes from Quebec. Maple has the fewest grams per serving of sugar compared to granulated sugar, honey, and agave. It protects one of earth’s natural biological processes — growing trees — thus aiding in environmental conservation. Quebec is the only area to have organized quality control over all maple syrup production. The Federation has full-time employees who taste every barrel of maple syrup made for the market. Maple syrup has the most minerals compared to granulated sugar, honey, and agave. It contains 18% of your daily zinc intake, and contains significant levels of magnesium, calcium, and potassium. Beyond the facts, the thing that inspired me the most about maple syrup was the people. Each and every person we met on the trip, from the maple farmers to the director of marketing at the Federation to the guy who told us he has a maple syrup cellar in his basement, cared so deeply about maple. Cared about the environment, the trees, the livelihood of a cultural practice, and the sweet, sweet syrup. 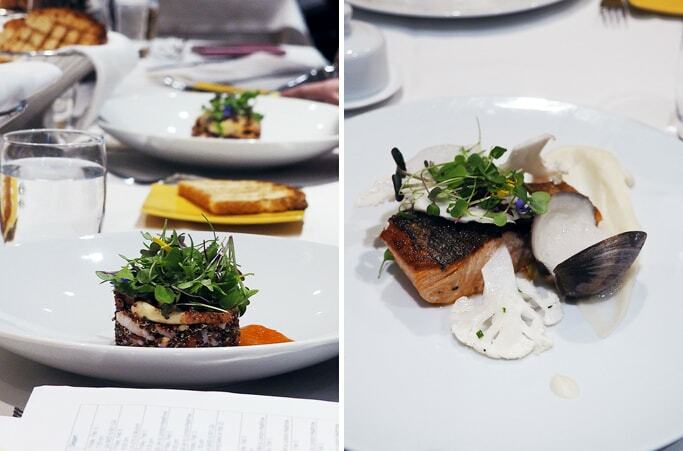 It was inspiring to see the way that Québécois incorporate a local ingredient into their dishes. We ate maple vinegar, maple mustard, maple butter, maple candy, maple venison, maple vegetables, maple trout… the list goes on. Speaking of desire, let’s get back to this ice cream. Oooh baby is it delicious. It’s my favorite way of making ice cream — no churn. That means no fancy equipment required. Aside from the honeycomb, making the ice cream takes less than 5 minutes. I learned of this recipe’s inspiration while on my trip. 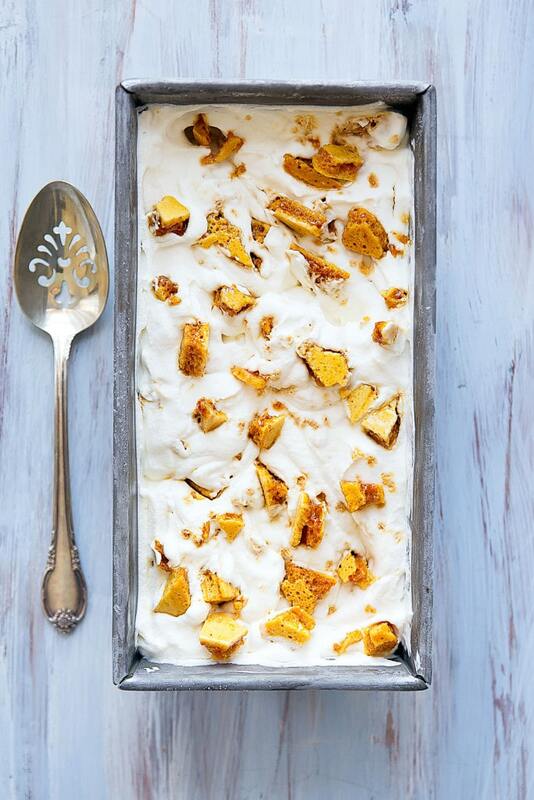 One of the British PR guys told me about this recipe for a seriously addicting maple honeycomb ice cream. 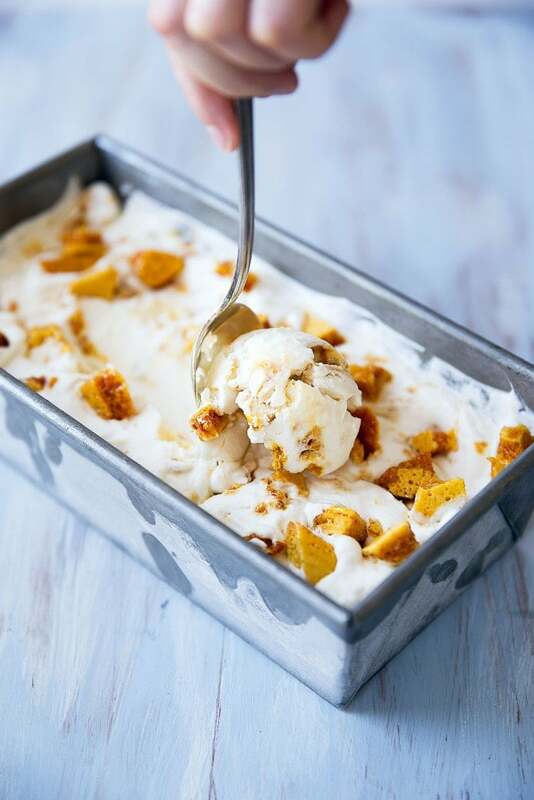 It was made from a no-churn maple ice cream base and swirled with crunchy maple honeycomb pieces. So I just had to make my own version. 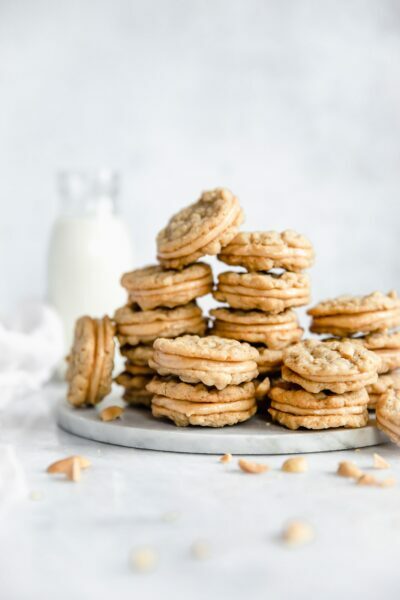 This one uses less sugar, so you get just a hint of maple in the sweet creamy base. And he was right, it’s totally addicting. Just ask my tummy. In a medium saucepan, bring the sugar and maple syrup to a boil. Swirl every 30 seconds or so until mixture reaches a dark amber color, about 7 minutes. Quickly remove from heat and whisk in baking soda. Mixture will bubble up violently. Pour onto prepared pan and allow to cool completely. Break the hardened maple honeycomb using a hammer or the back of a pot. 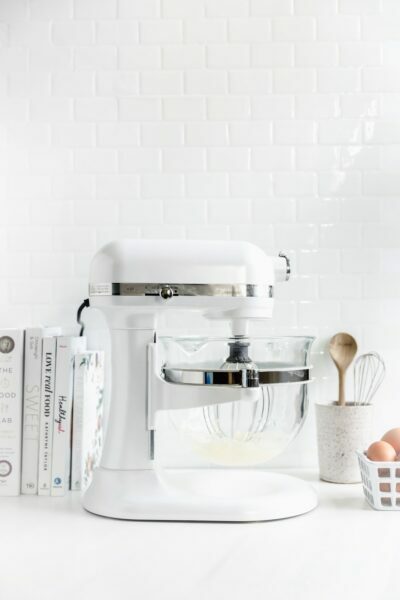 In a mixing bowl, whip the heavy cream until soft peaks form. Fold in the vanilla extract and salt, and continue to beat until the mixture holds soft peaks, about 30 seconds more. 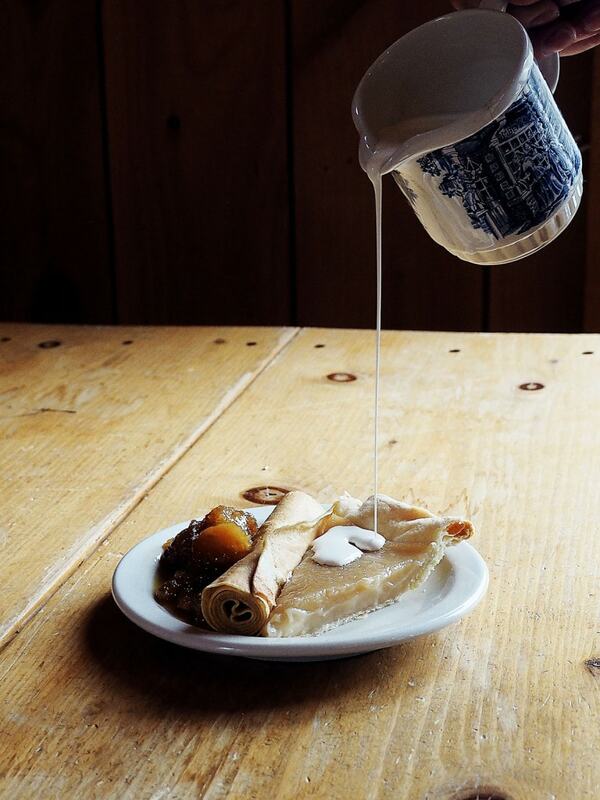 Pour in the sweetened condensed milk and maple syrup. Whip until everything comes together, slightly past soft peak stage (ideally at medium peak. Is that a thing? Making it a thing). 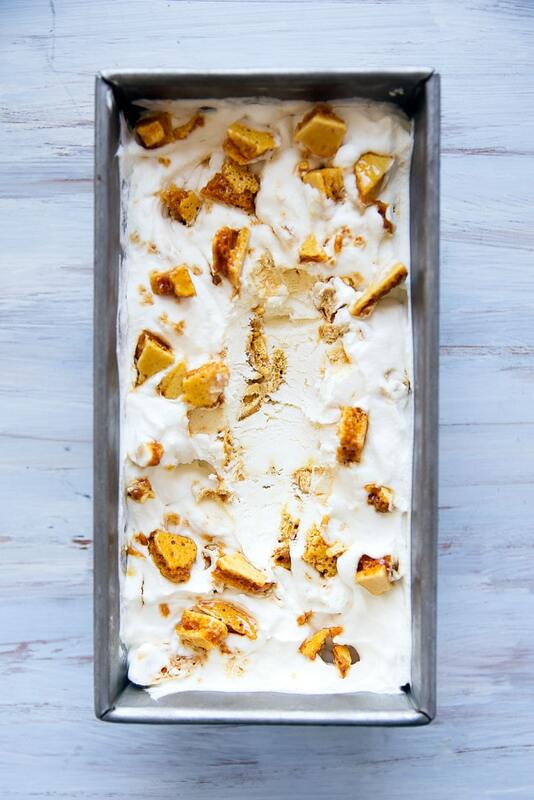 Carefully spoon in 3/4 of the crushed maple honeycomb, then scoop the ice cream into a metal bread pan or other freezer-safe container. Top with last 1/4 of maple honeycomb. A huge thank you to Pure Canada Maple for inviting me on this trip. As always, all opinions are 100% my own! OMG Sarah! This ice cream= PERFECTION!!! It looks like you had a lot of fun! I’m from Quebec so seeing this post makes me ultra happy! Hi Lisa! Oh I’m so glad you enjoyed the post! It was such a wonderful trip, and I can’t wait to visit again! 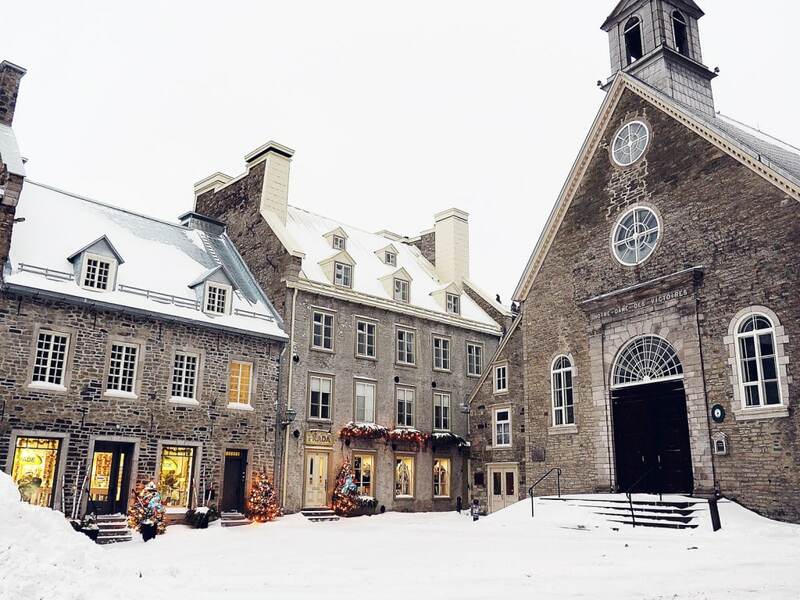 quebec has been on my radar for a while (it’s like mini france but without the plane fare and commitment!! ), but my goodness now i really need to go. the architecture looks amazing, and that almond/maple/apple tart sounds unreal. That’s EXACTLY what it is!! 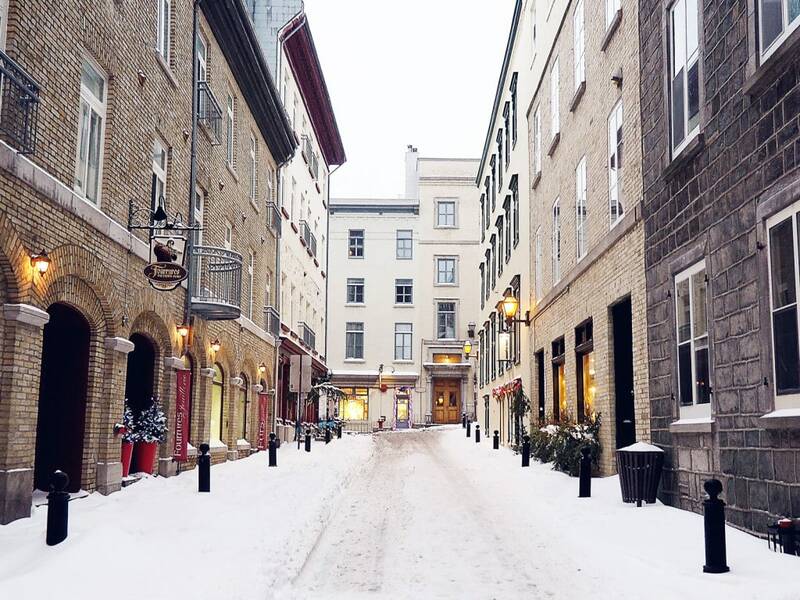 Quebec City was just gorgeous, I definitely recommend it for the warmer months! Thank you Ashlyn! It was so lovely, I can’t say it enough! 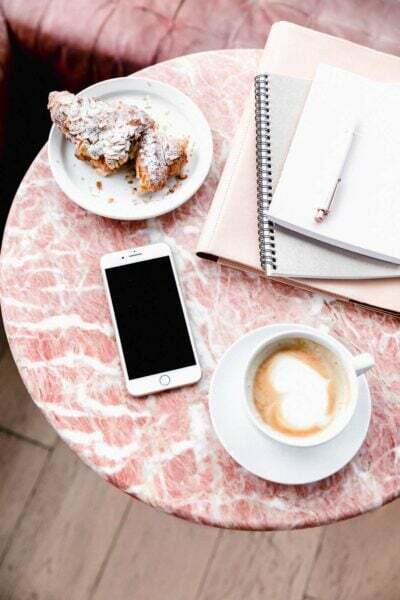 And YES, you just have to try!!! This was so fun to read! I live in Montreal, and it’s always neat to see my city through a visitor’s eyes 🙂 Maple syrup is the best and this maple honeycomb sounds SO GOOD! And so does this ice cream. Love it! 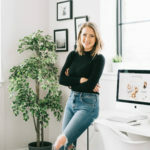 I love your adventures in food and life! Thank you…. Thank you so much Neil! !